I made this for the Auburn game to show my fiery distaste for the team. It definitely delivered. I'll probably cut back the cayenne to 1/4 teaspoon next time, but this was pretty good with 1/2 teaspoon. Butter the bottom of a baking dish. 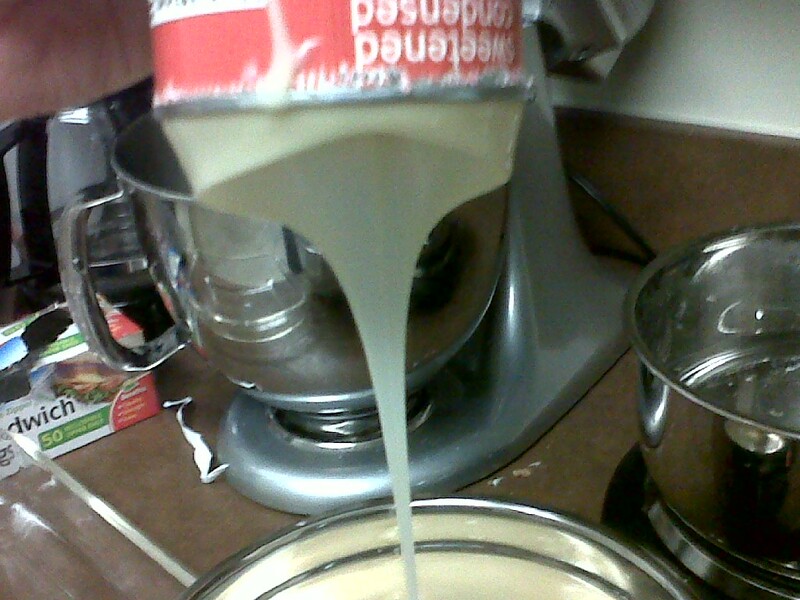 Condensed milk really weirds me out for some reason. 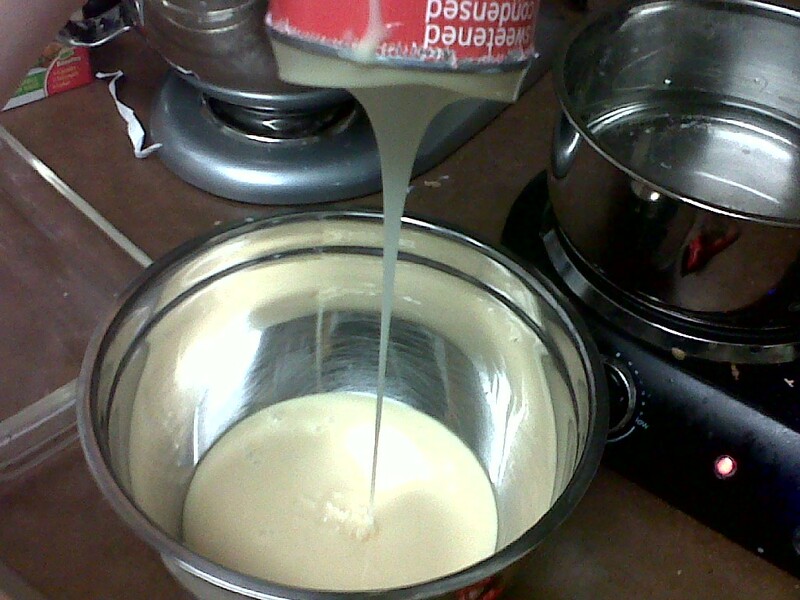 In a stove-safe bowl, blend together the salt, cayenne pepper, cinnamon and vanilla with condensed milk. Set the bowl over a pot of boiling water. Add the butter and chocolate. Stir occasionally until everything is melted and blended. While the chocolate mixture is melting, place pecans along the bottom of the pan so they'll be evenly distributed. When the chocolate mixture is completely blended, pour into the pan and spread until even. Refrigerate two or three hours or until firm. When set, cut into squares. Can be stored in an airtight container for up to one month.